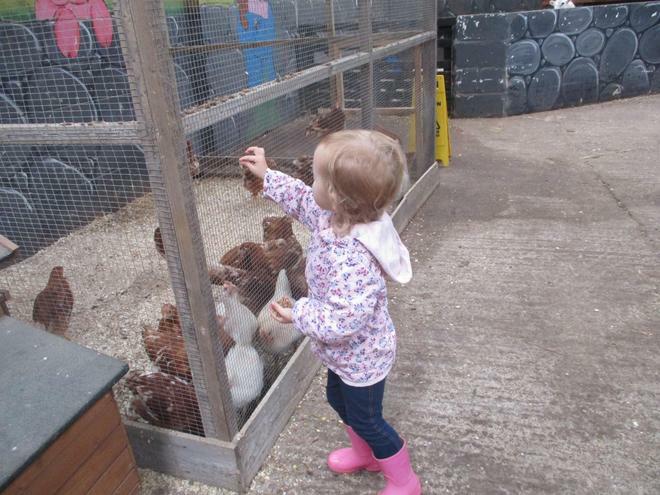 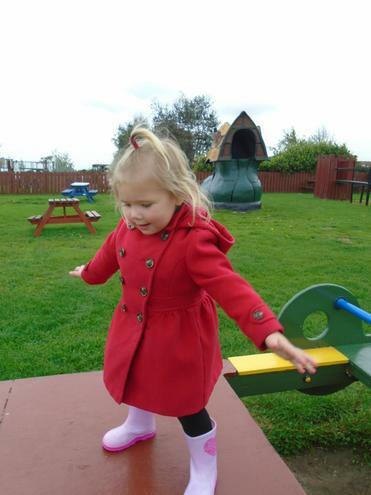 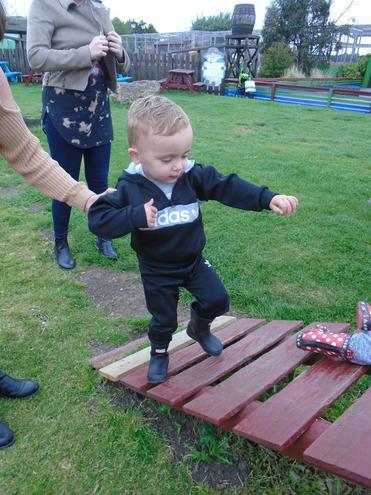 Helping young children to learn about people and communities is a big part of the EYFS curriculum. 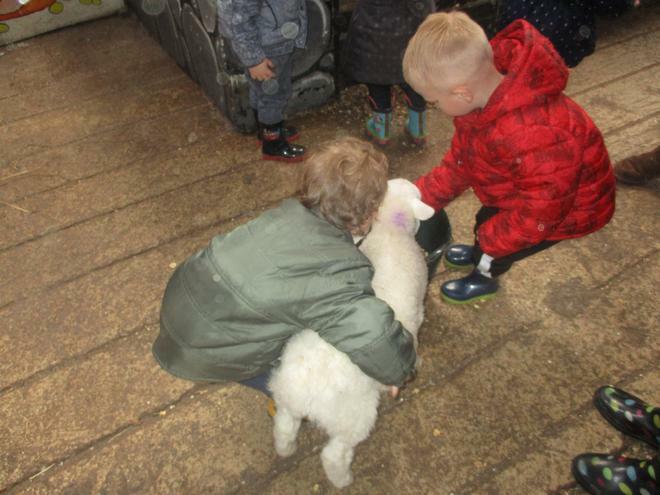 Children learn about similarities and differences between themselves and others, and between families, communities and traditions. 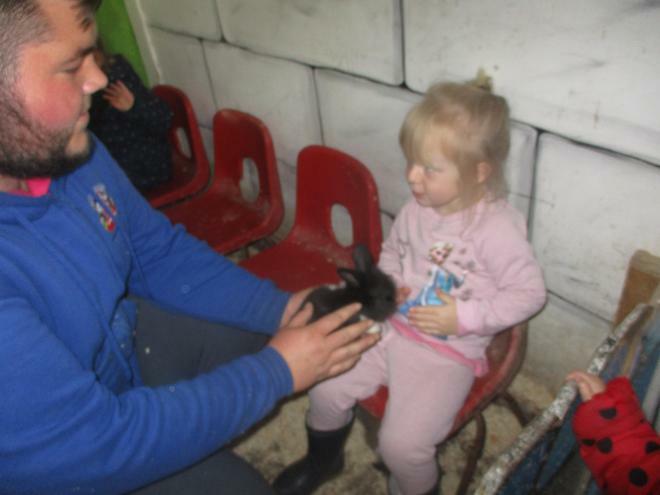 This half term we have focused on people who help us. 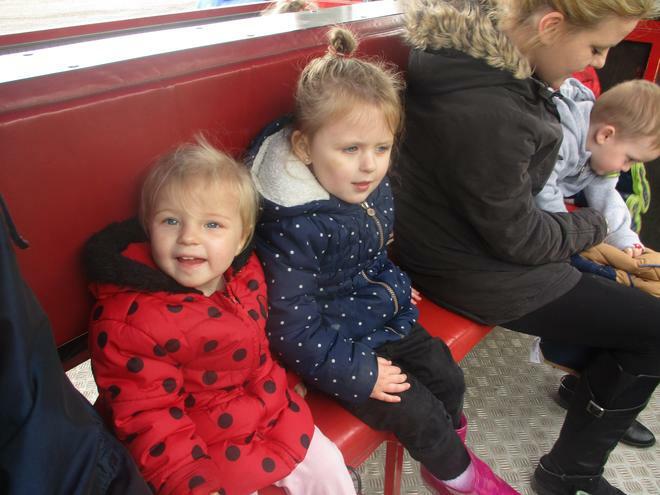 We have had a visit from the fire brigade, got to meet two police officers and also met Jackie the nurse too ! 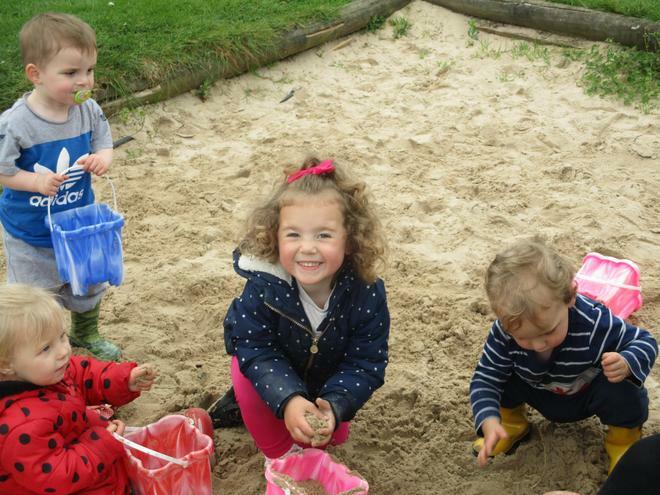 A big thank you for all of our visitors who shared how important they are in our community. 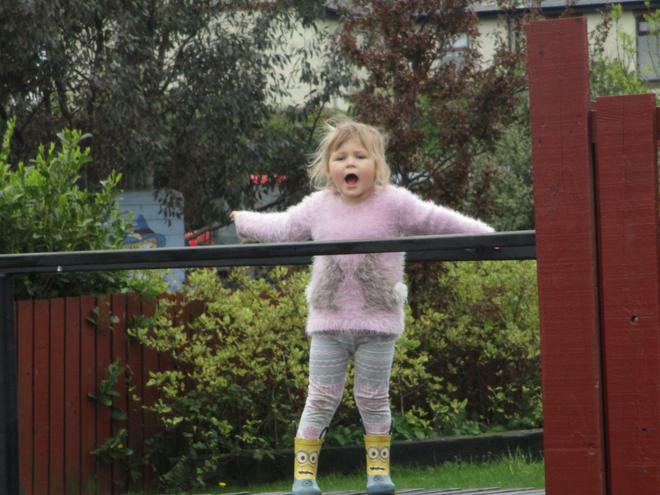 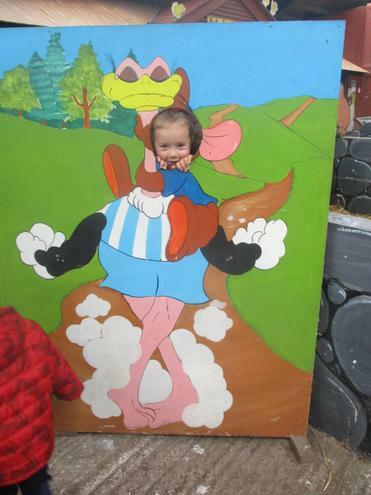 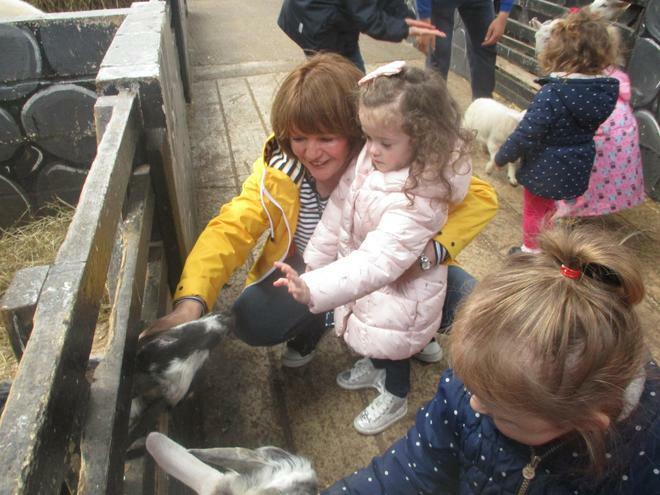 What a great time we had at Tweddle farm this week. 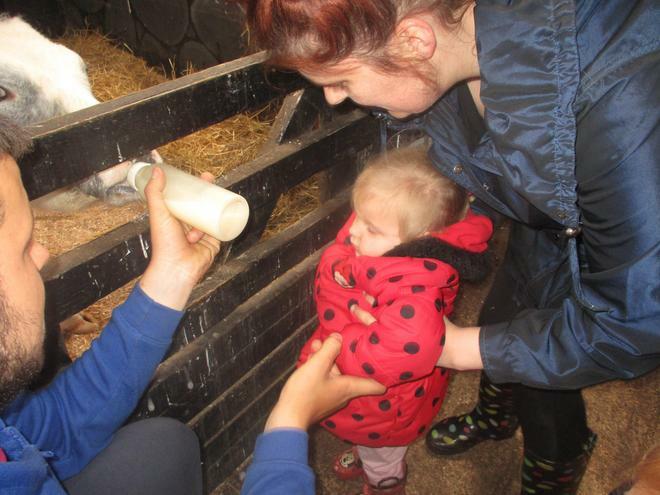 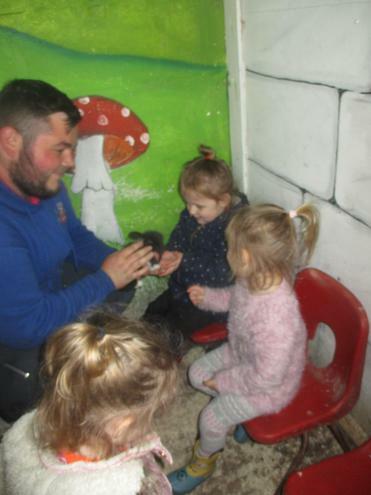 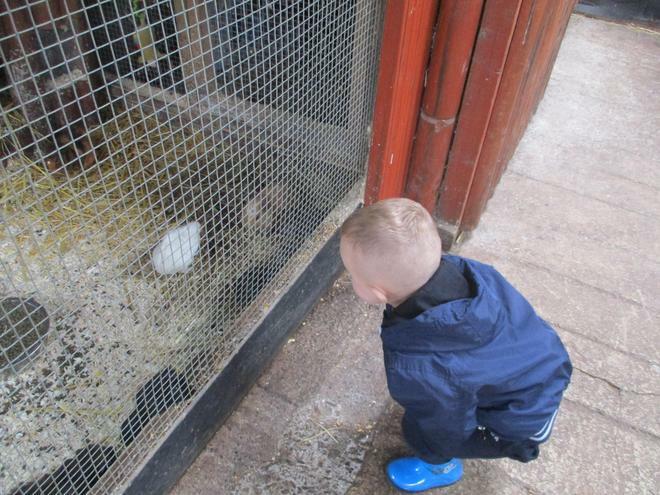 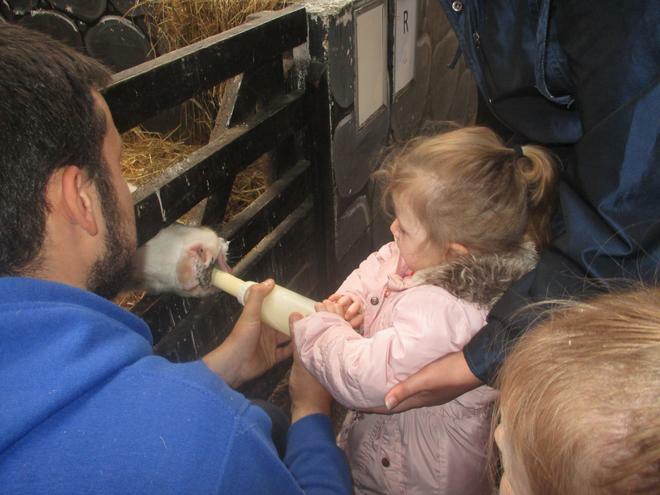 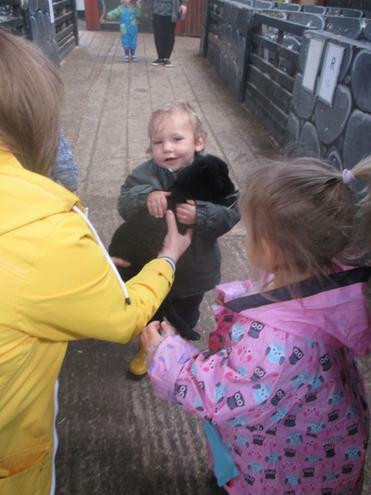 We got to feed the baby animals bottles of milk, after that we handled some rabbits and chicks. 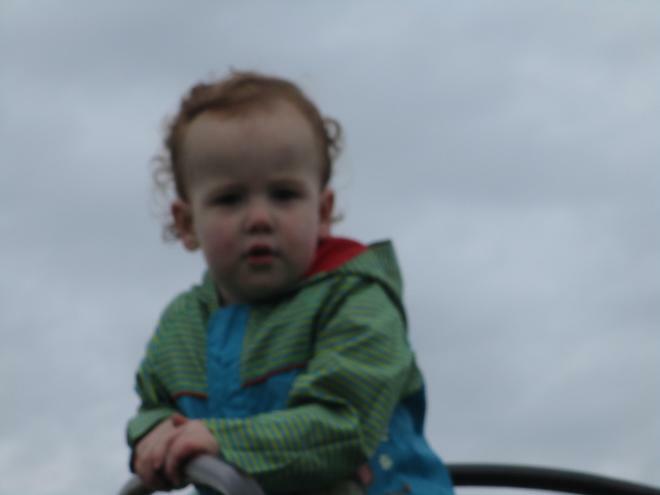 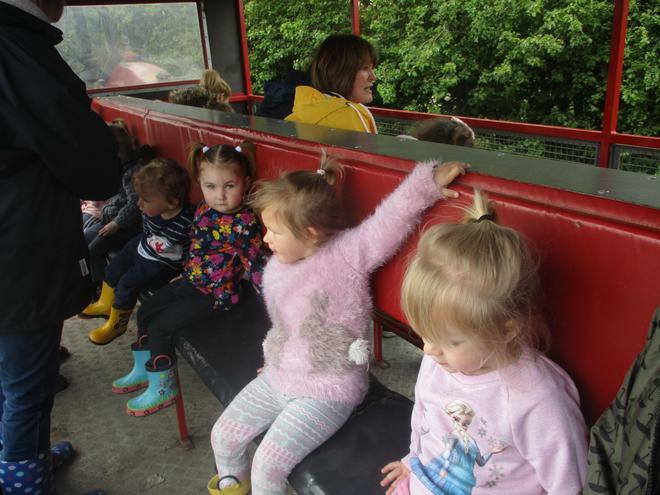 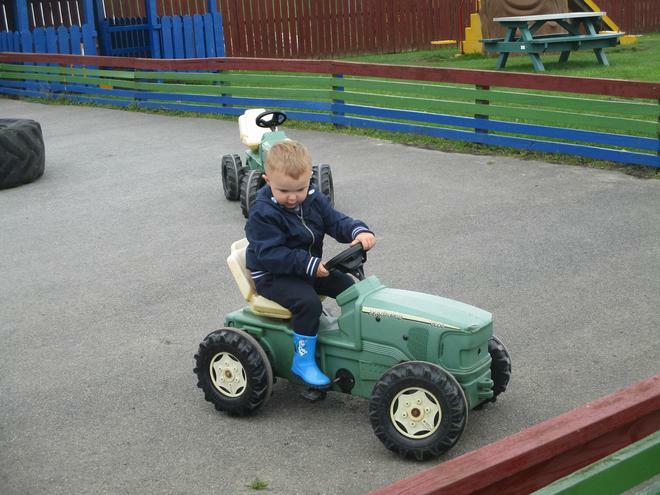 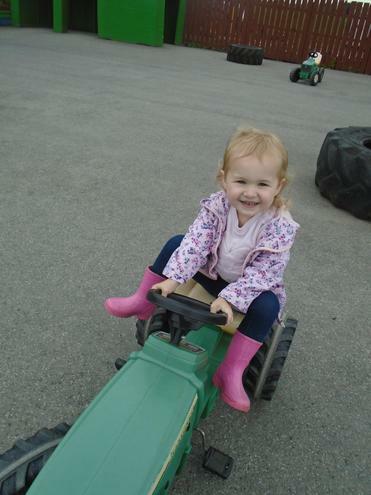 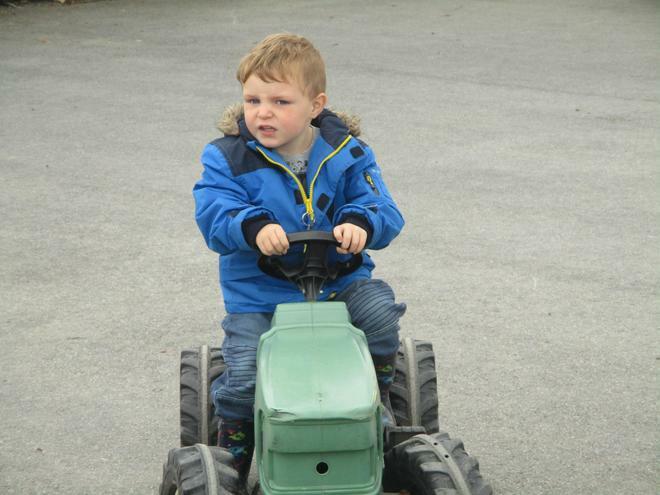 Next we had a tractor ride around the farm before finishing off our day exploring the play area. 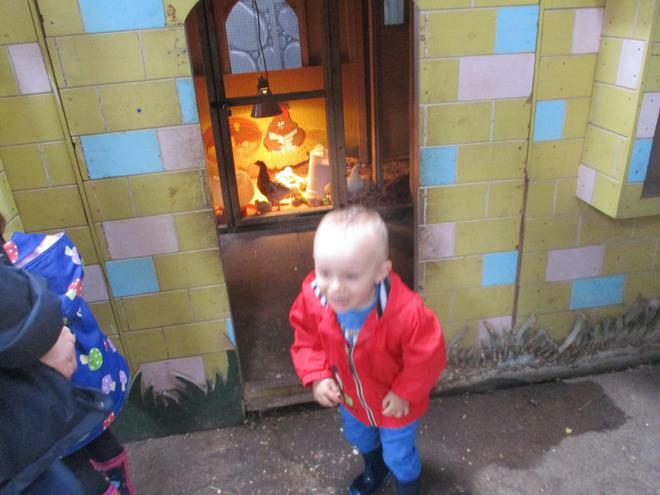 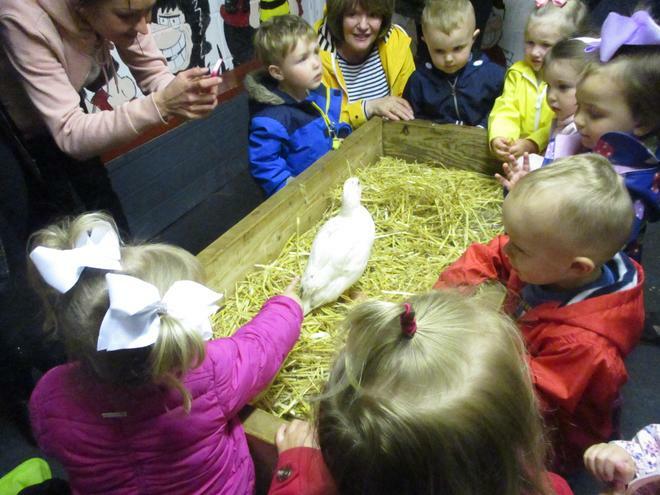 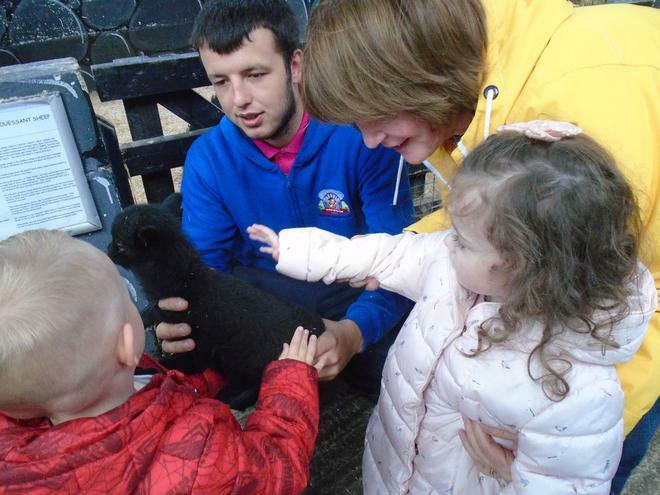 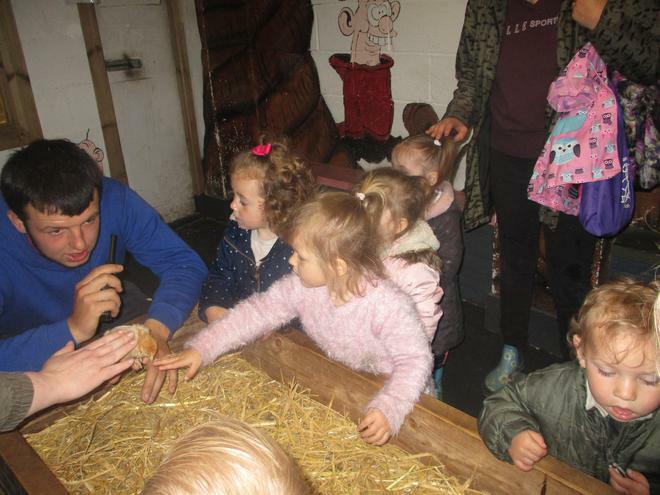 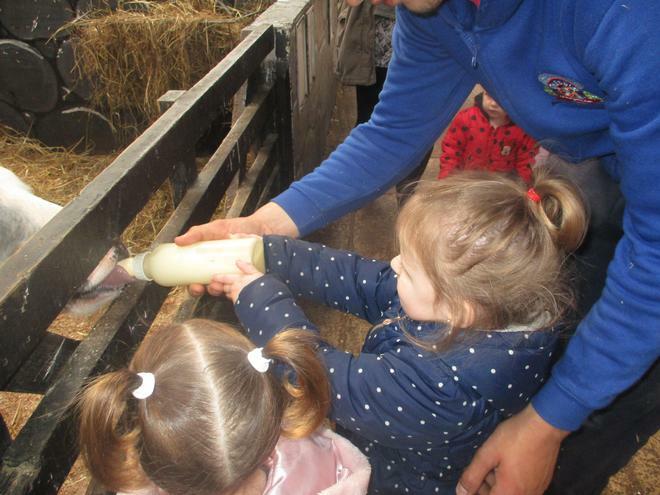 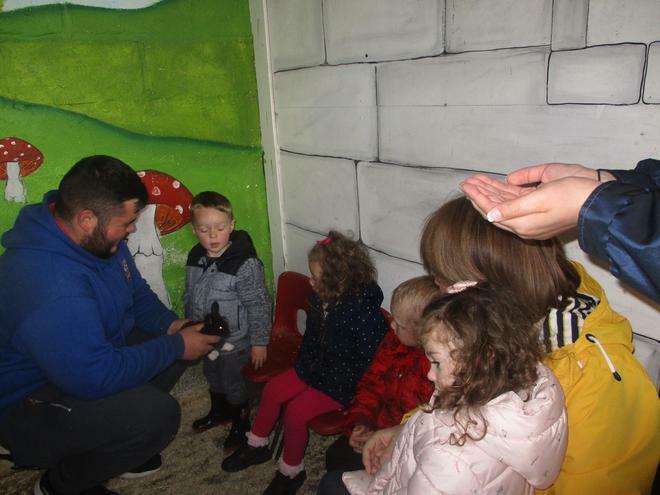 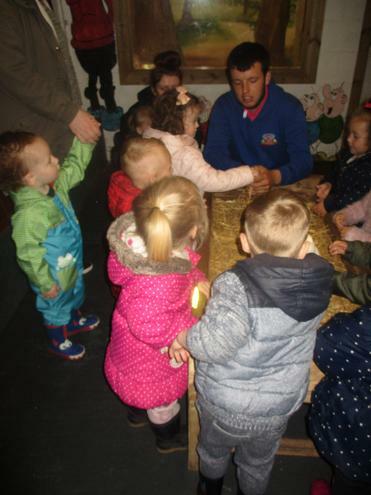 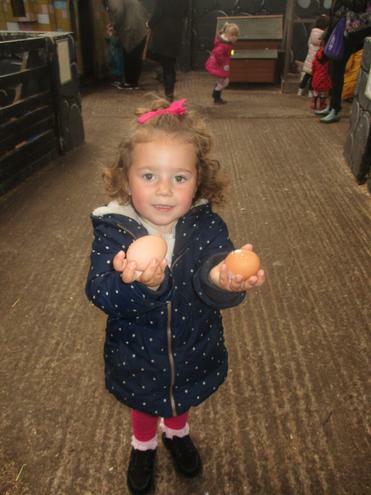 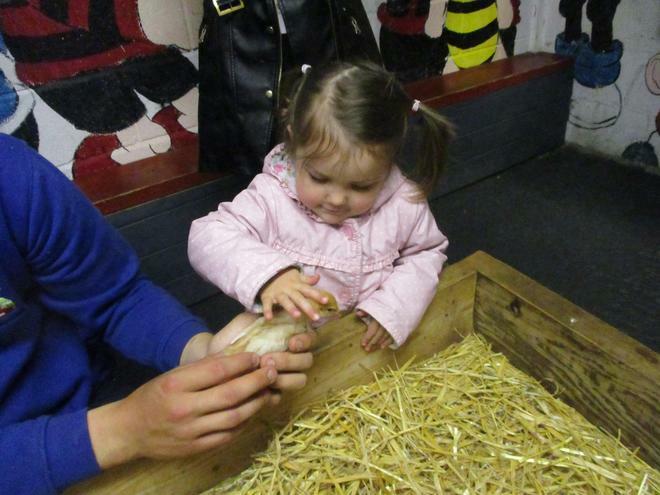 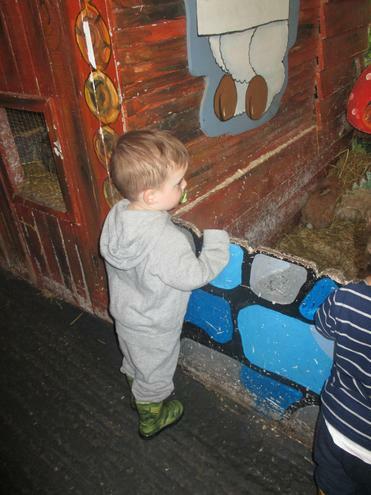 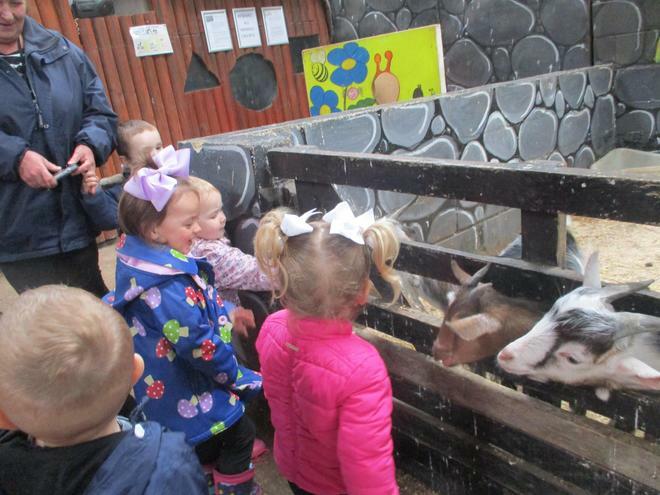 Thank you to all the helpful staff at the farm and to the parents who joined us too. 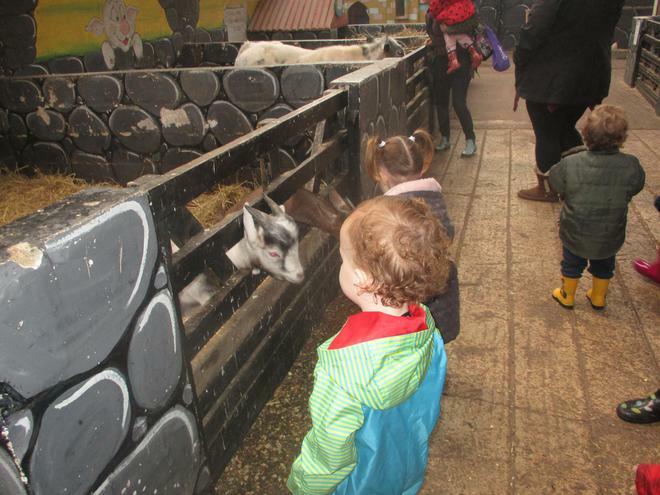 Take a look at our day.